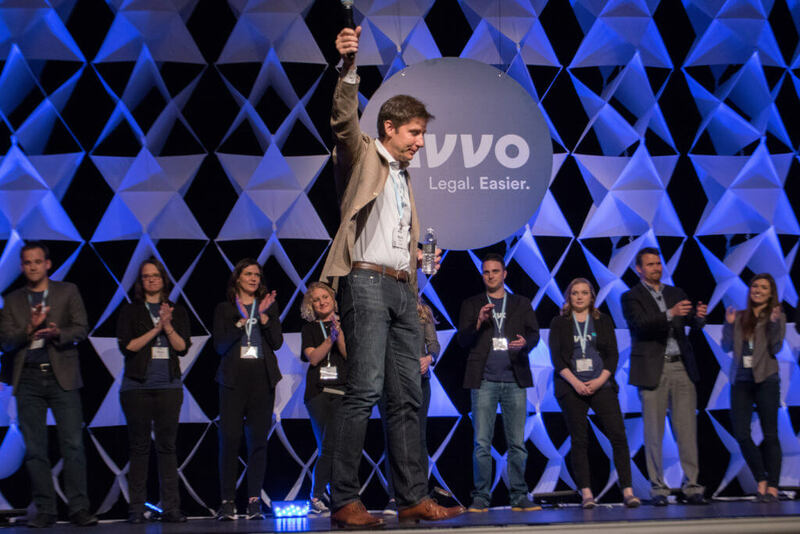 Earlier this year, the Martindale Legal Marketing Network and Avvo joined forces to better serve the legal community. 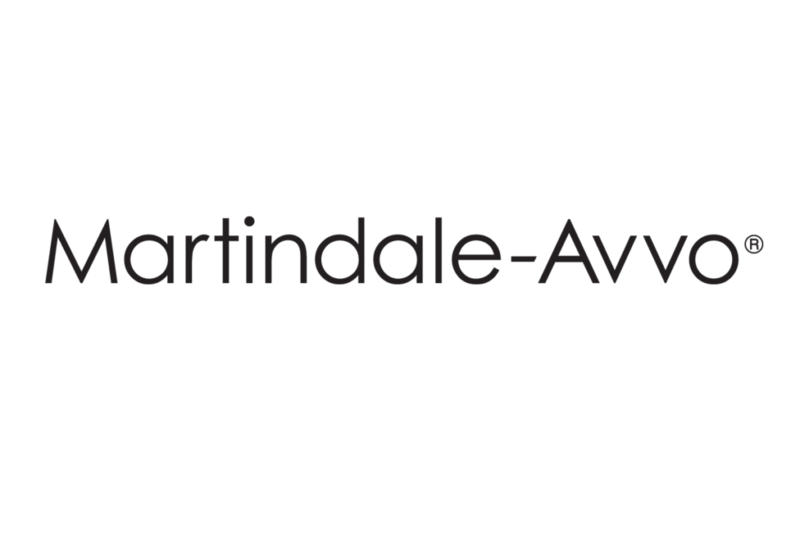 We’re excited to continue bringing together our strong history and innovative spirit under a new name: Martindale-Avvo. Our new family of brands includes Avvo, Martindale-Hubbell, Nolo and Ngage Live Chat—all market leaders that help you grow your practice through cutting-edge tools and access to proprietary information. 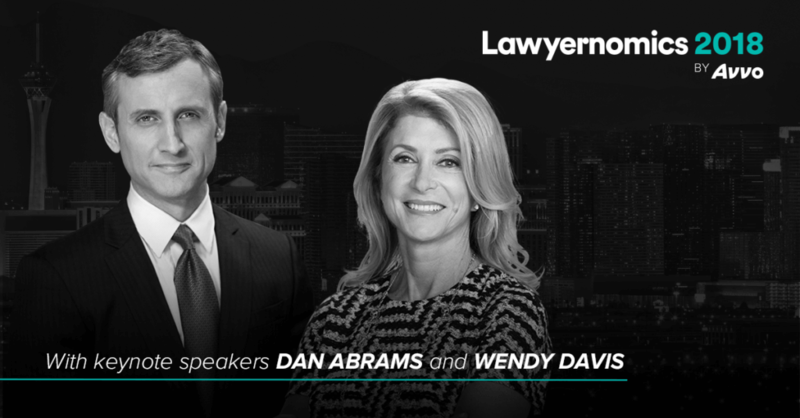 Our commitment remains the same: making legal easier for everyone, consumers and attorneys alike. Access to more than 25 million consumers monthly. Engagement with potential clients through forums that receive more than 70,000 questions monthly. Tools designed for interaction including live chat, our leads manager app, and personalized websites. From enhanced legal forums to in-depth research, we are continually pushing forward and addressing the latest consumer needs and trends. 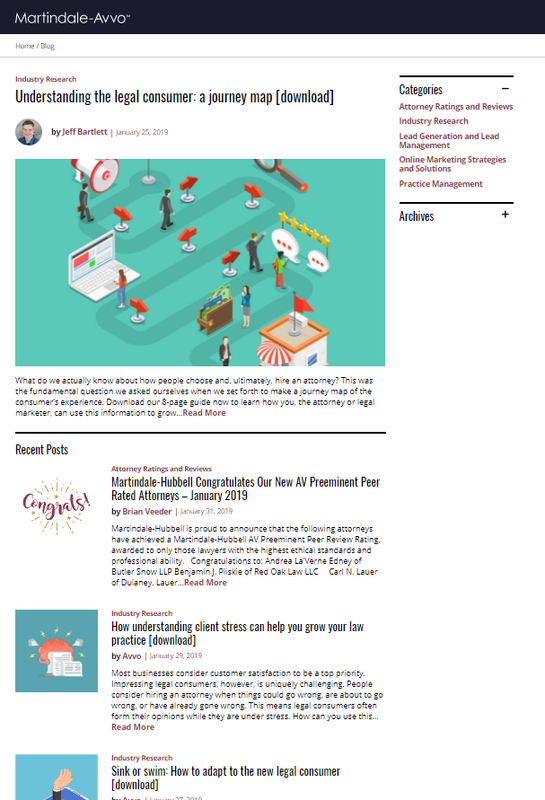 We’ll keep you apprised of the many enhancements and new offerings we’ll have in the future, which are all designed to engage potential clients and connect them with you. Finally, while our name is new, we haven’t changed how our business operates on a day-to-day basis. You may still rely on the same people and processes you have in the past, and our teams look forward to continuing to serve you. 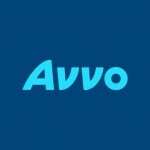 From everyone here at Martindale-Avvo, we appreciate the opportunity to be your marketing partner and to help you achieve your firm’s growth objectives.